We normally have two kinds of package: 50kg new gunny bags or 50kg pp bags. However,it can be changed to above package based on your special requirment. we are always trying to meet needs of our customers, so we can also pack as 30kg paper bags and Ton bag as well as Vacuum bag. Looking for ideal Mung Bean with Cheap Price Manufacturer & supplier ? We have a wide selection at great prices to help you get creative. 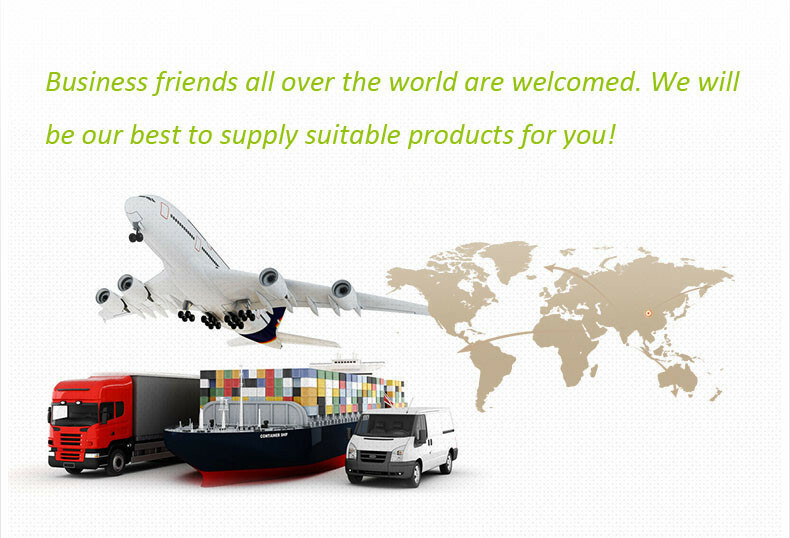 All the Export Mung Bean are quality guaranteed. 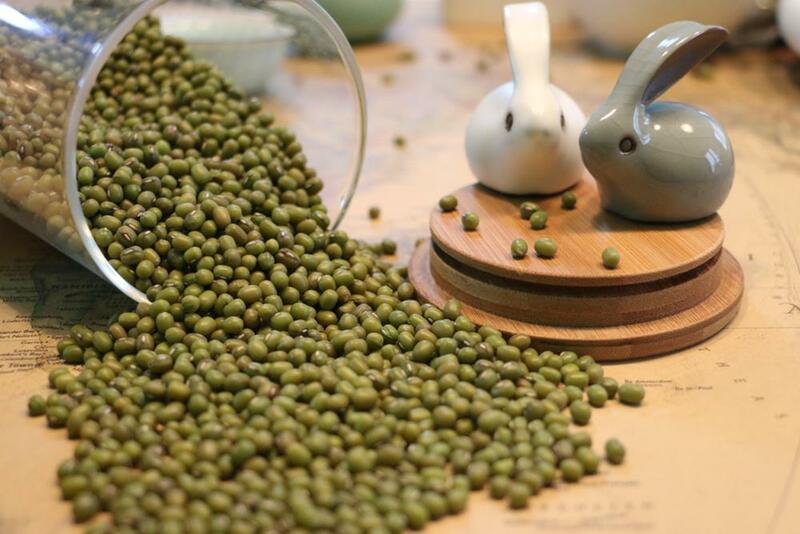 We are China Origin Factory of High Quality Fresh Export Mung Bean. If you have any question, please feel free to contact us.